Grosvenor Casinos required a cocktail menu served within their venues that caters for guests at the later part of the evening. 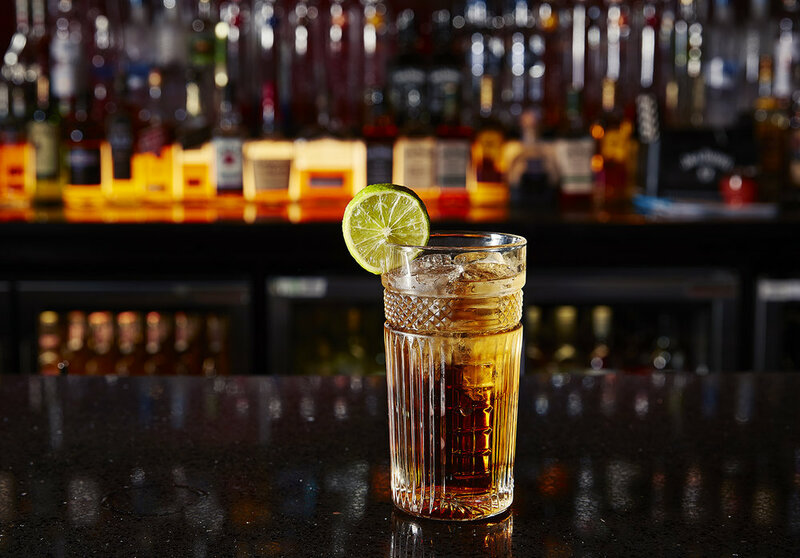 The new cocktail creations would be based on their new Food and Drink campaign ‘One for the road’. The cocktails were to be attractive and intriguing in order to drive trial and repeat purchases, whilst utilising only the ingredients that are already listed at the bar. 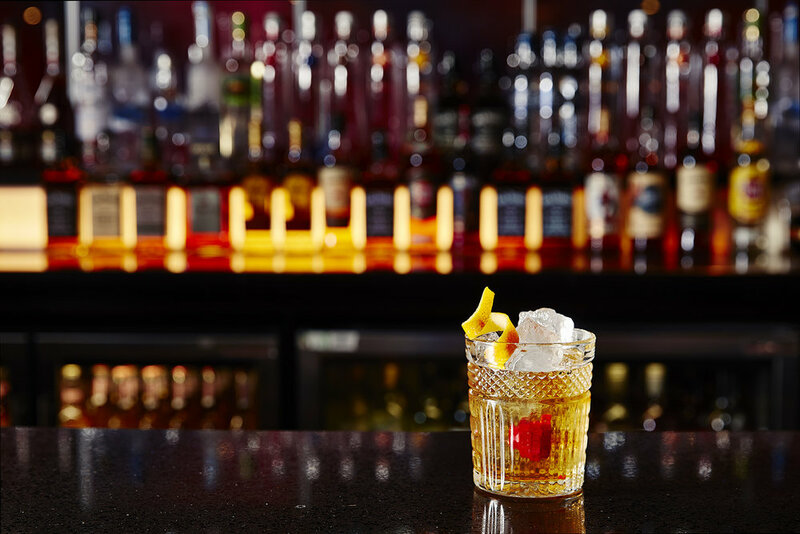 We created 10 cocktail creations using the current bar stock available at the nationwide Grosvenor Casino’s bars. We presented these at selected venue press evenings with our experienced cocktail mixologists. 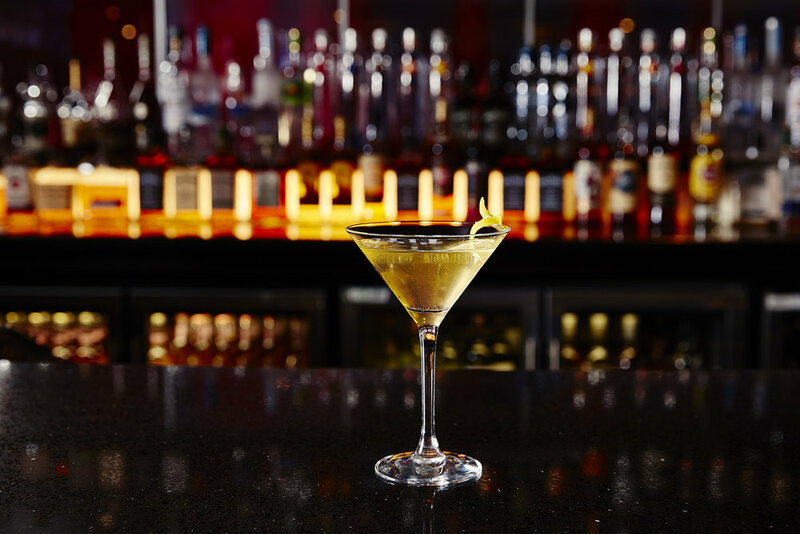 The cocktail creations were then launched nationwide across the Grosvenor Casino’s bar menu’s. These are the cocktails that were selected from the 10 creations in the Drinks Consultancy proposal.